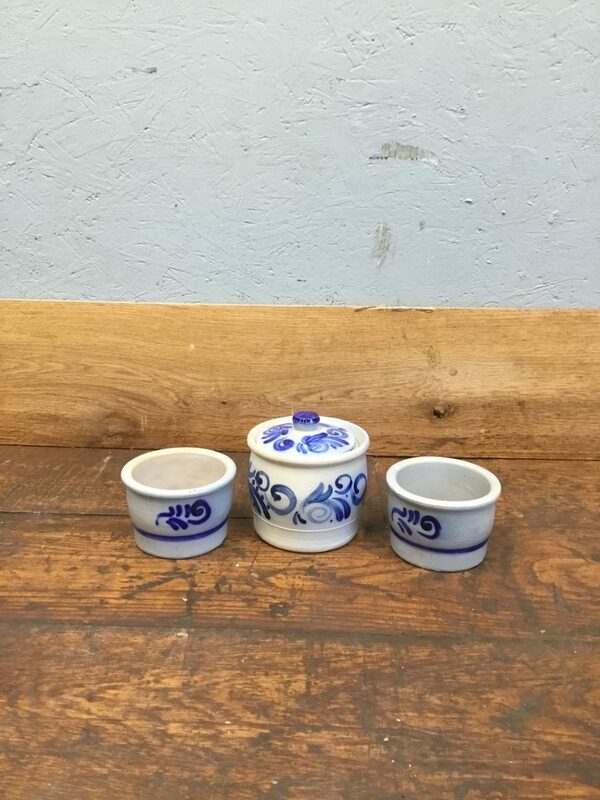 Blue Pottery Set in stock and on display in our showroom. 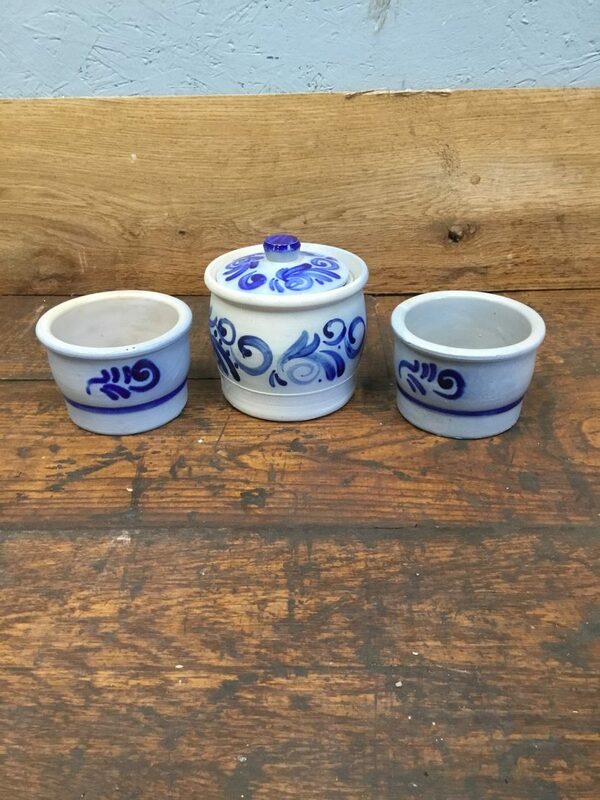 If this Blue Pottery Set is an item of interest to you then please don’t hesitate to contact us on 01580201258. We have a wide variety of reclaimed artefacts for you to choose from. Please feel free to come and take a look in person at our yard in Stonegate, east Sussex TN5 7EF. If you have the time to browse around we guarantee you will find something interesting and unusual. There will always be a member of staff here to point you in the right direction and lend a hand.